Although many people view being introverted or extroverted as a question with only two possible answers, most contemporary trait theories (e.g. the Big Five) measure levels of extroversion-introversion as part of a single, continuous dimension of personality, with some scores near one end, and others near the half-way mark. 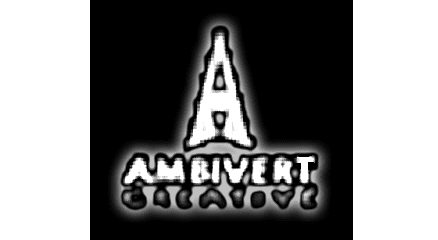 Ambiversion is a term used to describe people who fall more or less directly in the middle and exhibit tendencies of both groups. 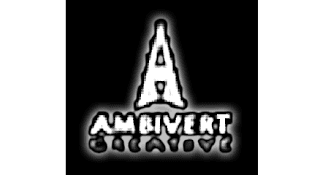 An ambivert is normally comfortable with groups and enjoys social interaction, but also relishes time alone and away from the crowd.